If you get so, so sick of the totally not OK and generally racist costumes that take over every Halloween season, get ready to LOL, because this teen’s costume is the best response to those messed up looks. 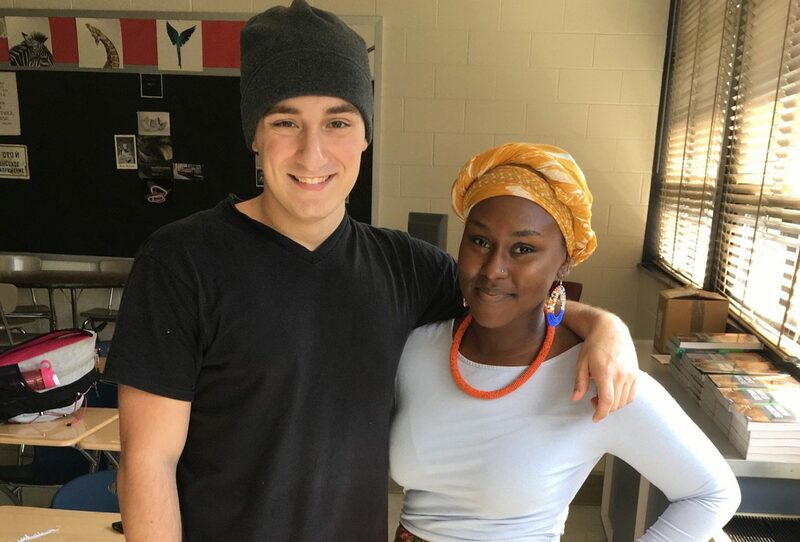 For “Culture Day” at school, Josh Welch dressed like a thief to mock cultural appropriation. He told BuzzFeed News he came up with it while searching online and “trying to find an aspect of white culture to poke fun at for culture day.” The result was straight up ah-mazing. "dressed like a thief for culture day bc white people steal everyone else's culture. It’s so perfectly ~scandalous~ that we just had to laugh out loud. Obviously, it was a HILARIOUS success. Though not everyone was happy. Which is just, like, a fact. Because no one can do or say anything on the internet that challenges whiteness without getting trolled. The costume has since gone *totally* viral, with 39K retweets and nearly 70k likes. It’s also been pretty educational, considering that the people who tell everyone not to be ~so sensitive~ about culturally appropriative, sexist, and racist Halloween costumes are clearly pissed off about this. Like, welp.